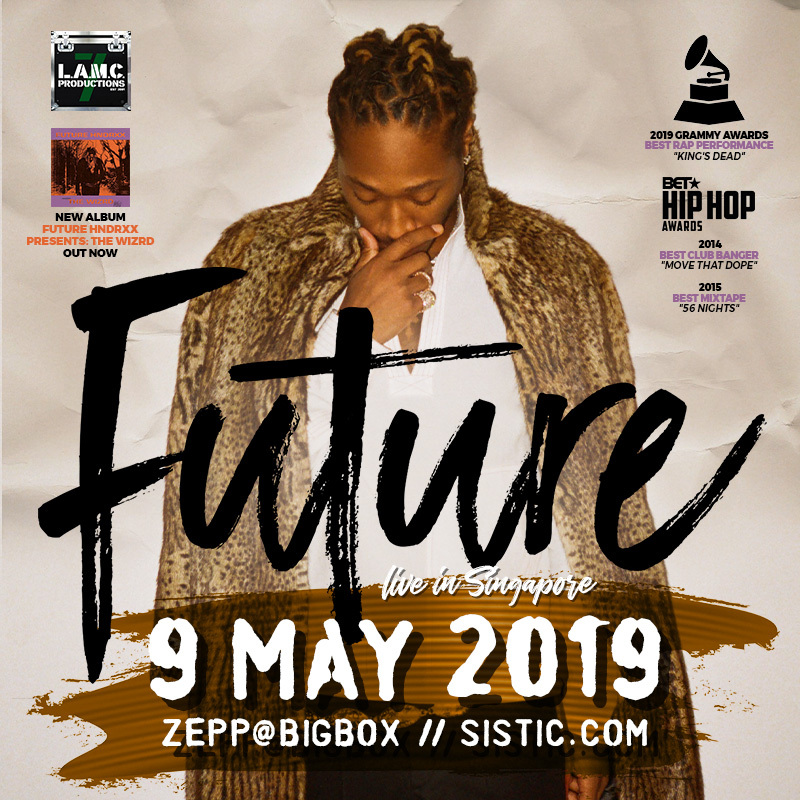 Atlanta hip hop superstar Future is set to perform a one-night-only concert in Singapore on May 9, 2019. 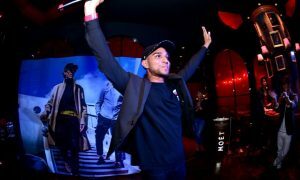 The concert is set to take place at BIGBOX, the rapper’s first ever performance in the Lion City. 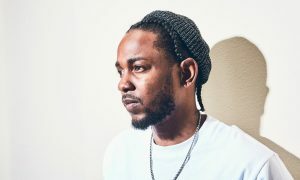 Concert promoters LAMC Productions made the announcement earlier today, noting that ticket sales will begin on March 25, 2019, at 10am via SISTIC. 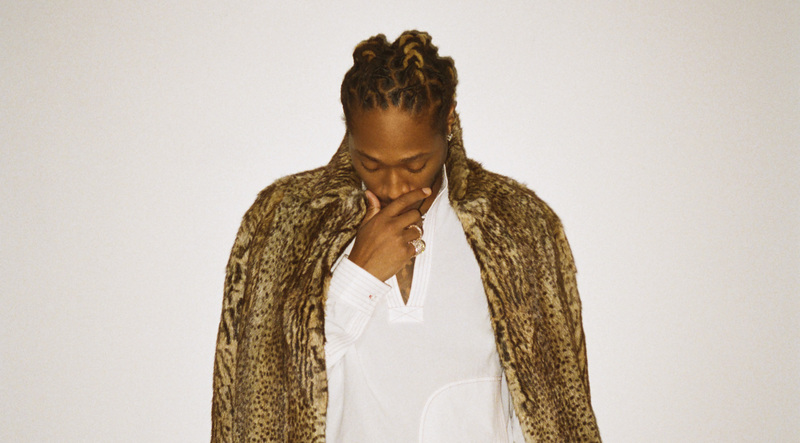 The announcement comes weeks after the “Mask Off” singer won a Grammy Award for Best Rap Performance and the release of his seventh full-length studio album Future Hndrxx Presents: The WIZRD. 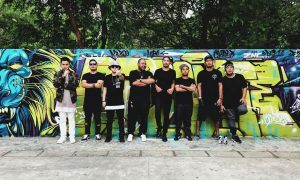 For more information, check out the poster below or LAMC’s official website.